We know how many questions you must have right now about your South Carolina auto accidnet, so we compiled this list of the questions we hear the most. 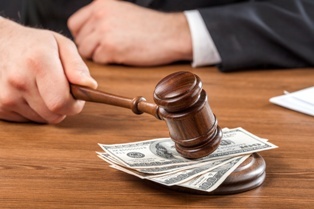 If you have a question that is not answered here, please call our Columbia law office to speak with Kenneth Berger. 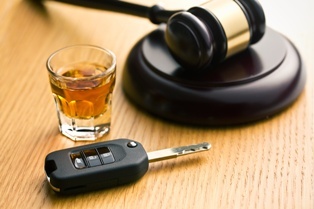 What should I do if I see an intoxicated driver? One of the most frightening experiences while driving is when you suspect that an intoxicated driver is sharing the road. 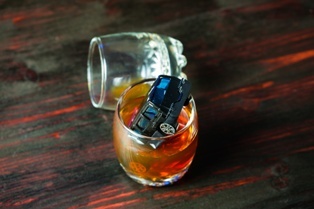 The unpredictable behavior of someone who is impaired means nothing but danger for everyone on the road. 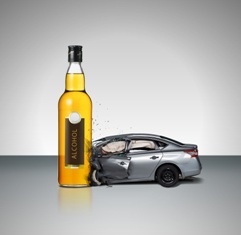 Intoxicated drivers may weave or dart across the road erratically, miscalculate turns, fail to brake or use the brakes at inappropriate times, drift from lane to lane, and otherwise cause havoc for other drivers. Make sure your safety belt is on. You should always have your seat belt on— it is the law. You may want to double-check that both you and your passengers are secured, though, in case an accident does happen. Keep your distance. Slow down and keep back if you think a driver in front of you may be intoxicated—pull over if you can do so safely. Put as much distance between yourself and that driver as possible. Consider turning down a different street, or even taking the nearest exit as soon as possible if you are on the freeway. Call 911. Please remember that as a driver, your primary responsibility is to ensure the safe operation of your vehicle. While you should contact the authorities as soon as possible, wait until you are in a safe position before attempting to call or ask a passenger to make the call for you. Try to report as much information as you can, including the make, model, license plate—even a partial plate can help—and the location or direction that the driver was headed. 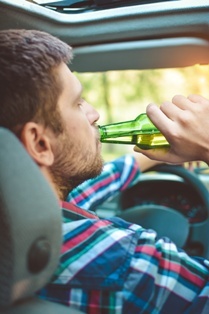 You should never attempt to pass a suspected intoxicated or drunk driver, because you do not know how they will react before, during, or after the pass. 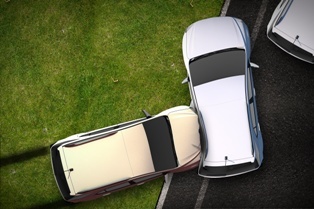 For the safety of yourself and everyone on the road, stay back and let the other driver move further away. You should also never attempt to interact, interfere, or apprehend a suspected intoxicated driver— that is what law enforcement is for. Stay away and call the authorities. By remembering what to do when you see an intoxicated driver, you can do your part to keep yourself and our communities safe. 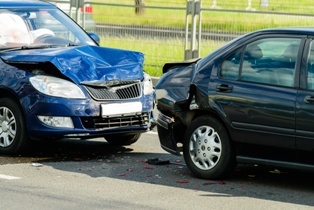 If a drunk driver has hit you, a personal injury attorney can help you seek compensation from the driver responsible for your injuries. 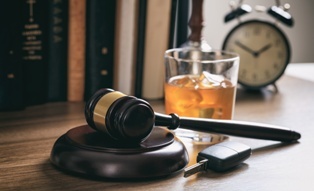 The Law Office of Kenneth E. Berger is here to help those whose lives have been shaken by a serious injury or death caused by a drunk driver, and we would like to help your family begin the recovery process. 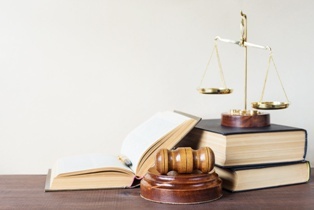 To speak with an experienced legal professional about your situation, please call us today, use our contact form to send an email, or click the live chat box on this page right now.